UAV technology, more commonly referred to as drone technology, has grown in popularity over the past few years at such a rapid rate that the insurance industry is rushing to catch up. Innovations in drone design have spurred many companies and government organizations to make plans to use drones in a variety of capacities, from security to exploration to news gathering. With that increase in usage, however, comes an increase in the risk of accidents and incidents involving those drones. Developing insurance for drones that adequately covers the risk that is present when using drones is a priority for insurance underwriters. The number of industries using drone technology, and therefore needing insurance for drones, is growing every day. Security, both government-run and private, is utilizing drones in a variety of ways. 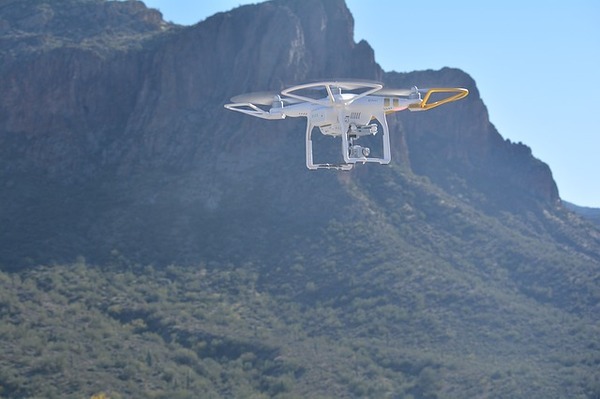 Homeland Security and Border Patrol agents are using drones for surveillance on the borders and utilize the latest infrared and night vision technologies to work 24/7. Protection of critical energy facilities, including nuclear installations and hydroelectric power plants, is being accomplished by drones. Drones are also inspecting oil and gas pipelines, assessing railways and highways, and protecting maritime facilities and shipping docks. Drones are also being used for search and rescue, and other emergency response situations. 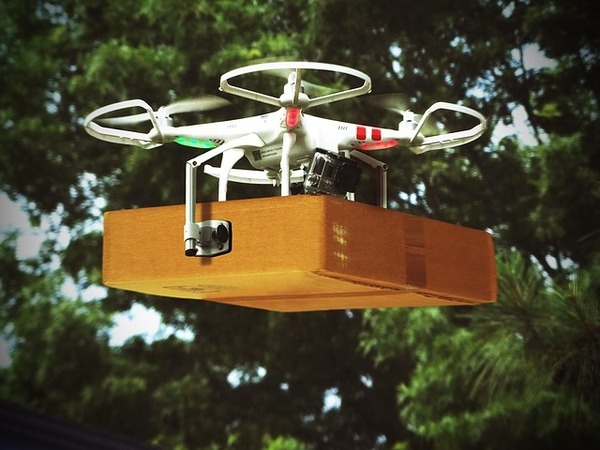 Even the insurance industry itself is making use of drone technology. To assist in processing claims, drones are sometimes used to gather information about accidents and incidents. Farms are making use of drone technology as well, as drones can be used to check on crops throughout the growing season. Drones can gather information about the growth rate and condition of plants covering many acres in a very short span of time. Because of the increased use of drones by private companies, insurance companies and independent brokers now utilize their expertise in assessment and risk management in new ways. Insurance for drones is complicated because there is a wide range of liability concerns that must be addressed. Personal injury and privacy rights, surveillance and data collection, as well as property damage and bodily injury, are all coverage concerns that must be properly evaluated. Commercial drone liability insurance covers a list of potential accidents and incidents, beginning with coverage for any damage to the UAV and any associated equipment. There is also liability protection for the premises, third party legal issues, personal injury, employee coverage, and protection against advertising and related risks. Drone technology continues to leap forward even as it becomes a regular part of the security and operations of a wide range of commercial companies. As the use of drones expands, the insurance industry will continue to explore new ways to understand the risks for operating drones and to provide coverage that protects you, your business and the industry.